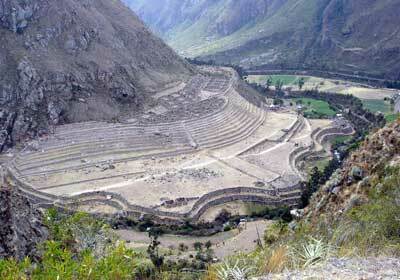 + Cusco to Quito (Ecuador) with a branch to Pasto (Colombia). 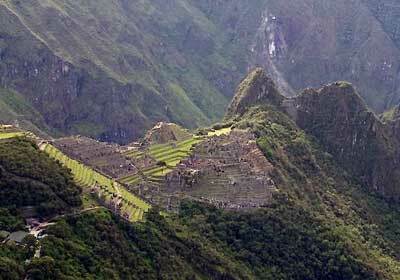 + Cusco to Nazca (in central Peru) and Lima (in Peru-Ecuador border). + Cusco to Chuquiago (La Paz, Bolivia). 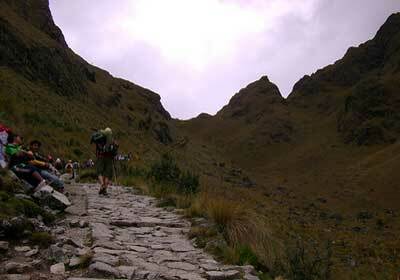 + Cusco to Arica and Atacama (Chile), with branches to the Maule river (Chile) and Buenos Aires (Argentina). The most important trail was the Cápac Nan (royal road), with a length of 5,200 kilometers, starting in Quito (Ecuador), passing through Cusco and ending in what is now Tucumán in Argentina, crossing mountains and hills, with heights maximum of over 5000 meters. The trail to the Coast (or Way of the Plains), had a length of 4,000 kilometers, was parallel to the sea and joined with Cápac Ñan many connections. 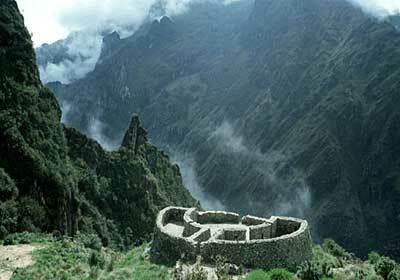 In both, the Cápac Ñan and the trail to the coast there were a certain sections of check points that had stored grains and other foods that were used by the Inca imperial army when they left in campaign of conquest or to feed the crowds during the Migrants mitimaes (travelers). 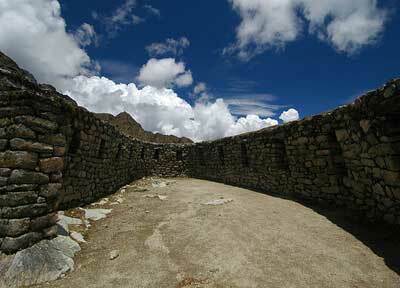 The maximum widths of both roads were about four meters. 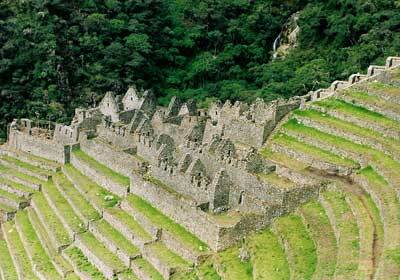 In this section, APU Tours presents its exclusive photos of the Inca Trail to Machupicchu.